An interesting project I did for a client who wanted to share his grandmother’s stories of her farm with his family as a Christmas present. 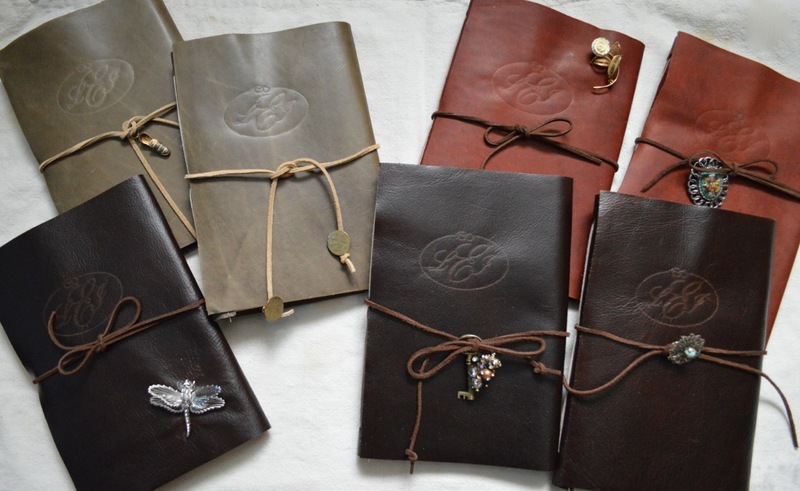 I made 15 leatherbound journals. Check out the photos on my Behance page.